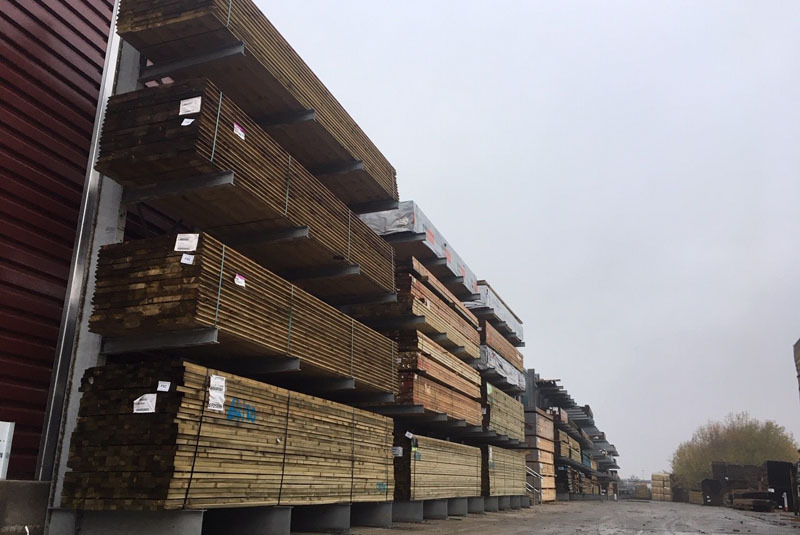 In 2019 Snows Timber has vowed to continue working towards a more sustainable environment and build on its existing sustainable business practice. Snows already has certification on 99% of its timber products which helps not only the environment but also the business as wood that is sourced sustainably lays the foundation for a thriving timber industry. Additionally, Snows offers its customers access to the Chain of Custody, a mechanism used for tracking timber-based products from the forest to the end user. This aims to offer all customers peace of mind regarding the sustainable and legal sourcing of the materials. All Snows’ products are certified from either the Forest Stewardship Council (FSC) or the Programme for the Endorsement of Forest Certification (PEFC). Timber is a natural product and to reach the standards needed for construction, it must go through the full growing process to improve strength and reach optimal quality. Chain of Custody is, therefore, vital to the timber and construction industries to ensure forests are responsibly managed to produce high-quality timber and to guarantee its supply in the long term – as well as protecting our planet’s future. Find certificates for FSC and PEFC on Snows’ website.